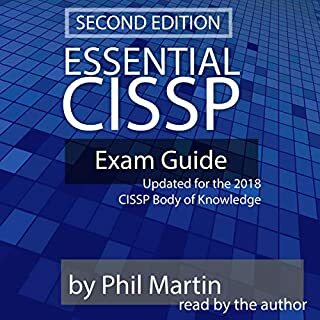 Essential CSSLP has been written with a single goal in mind - to present the CSSLP exam material in a way that is easy to absorb without leaving any content behind. Plenty of examples are included to drive the points home so that when it comes time to take the exam, you will be ready! This exam guide covers content for all eight domains, but instead of listing information in a dry, dull format, Essential CSSLP takes you through the content in a way that mirrors how we engineers work in the real world. Cybercrime is a massive 21st-century problem and small businesses face a huge hurdle to effectively protect themselves and their customers, compared to larger firms. Budgets are tight and not fully understanding the risks means that gaps can easily be left. 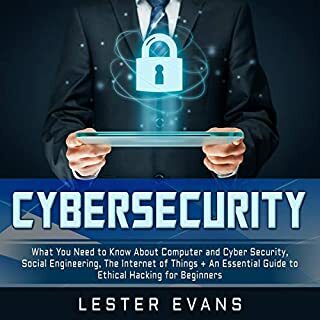 This practical guide acts like a pocket cyber-security consultant, helping you build a layered cyber-security strategy using a mixture of free and paid-for services. Just because you are a small business, it doesn’t mean you need to be a victim of cybercrime. 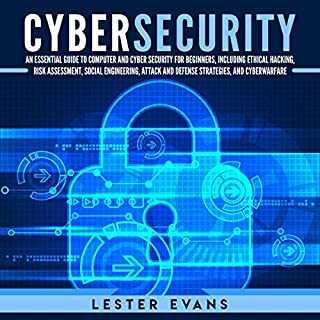 A compendium of essential information for the modern security entrepreneur and practitioner. The modern security practitioner has shifted from a predominantly protective site and assets manager to a leading contributor to overall organizational resilience. 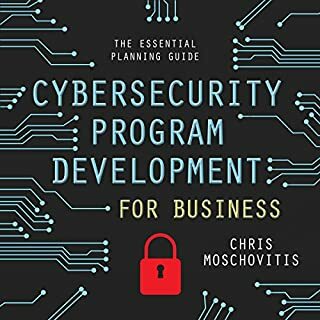 Accordingly, The Security Consultant's Handbook sets out a holistic overview of the essential core knowledge, emerging opportunities, and approaches to corporate thinking that are increasingly demanded by employers and buyers in the security market. 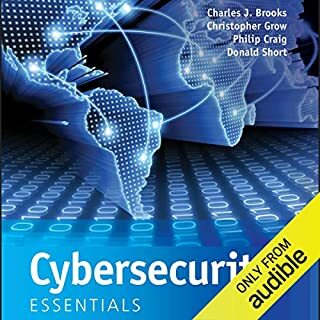 This audiobook provides essential direction for those who want to succeed in security, either individually or as part of a team. It also aims to stimulate some fresh ideas and provide new market routes for security professionals who may feel they are underappreciated and overexerted in traditional business domains. 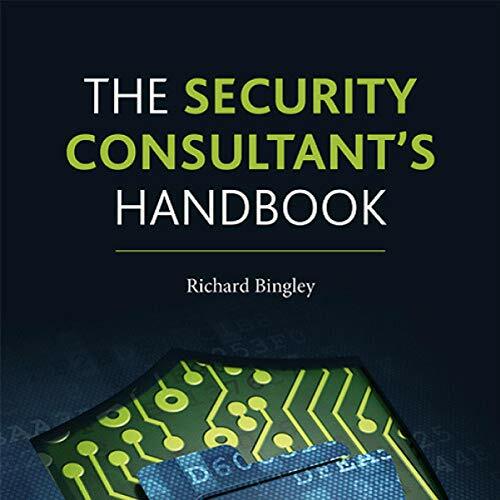 Featuring case studies, checklists, and helpful chapter summaries, The Security Consultant's Handbook aims to be a practical and enabling guide for security officers and contractors. 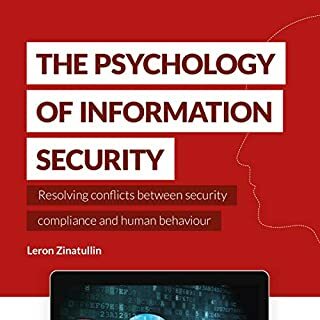 Its purpose is to plug information gaps or provoke new ideas and provide a real-world support tool for those who want to offer their clients safe, proportionate, and value-driven security services.